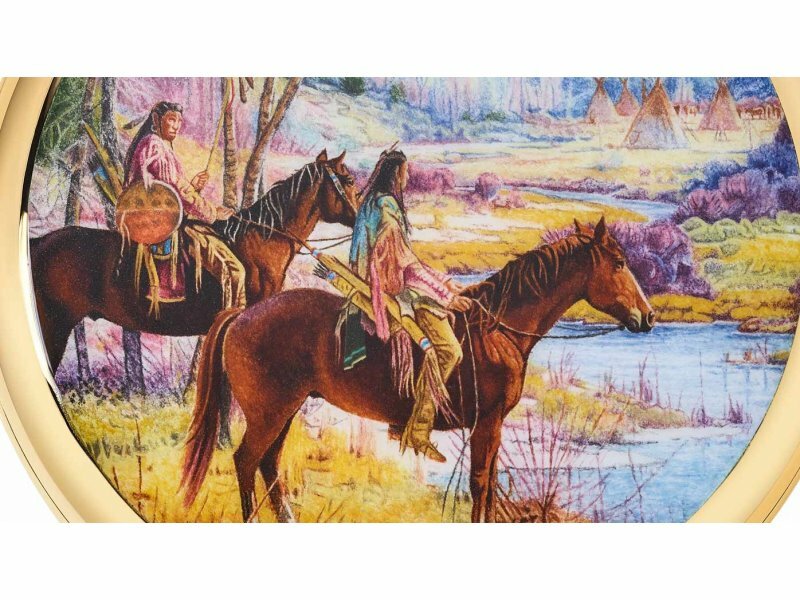 Patek Philippe Rare handcrafts with an American twist At the Grand Exhibition: Patek Philippe – The Art of Watches, rare handcrafts with American inspiration draw special attention. 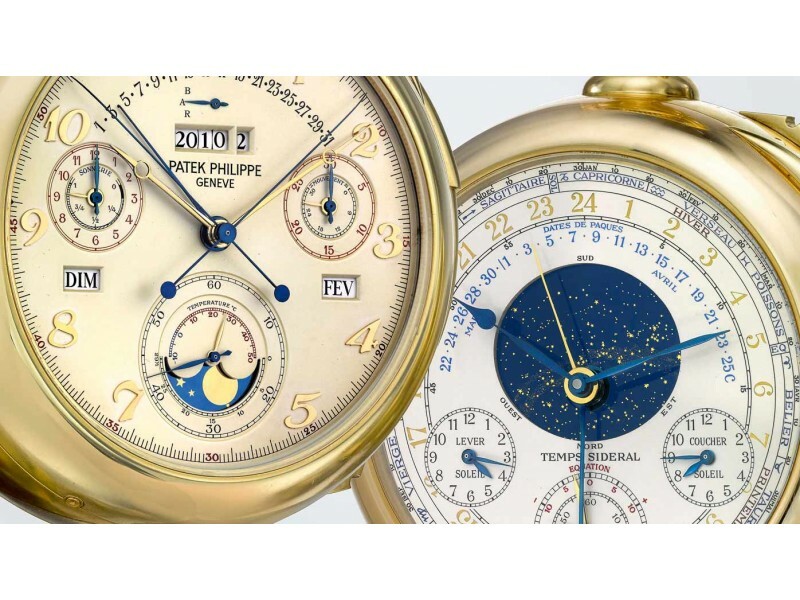 Patek Philippe Wanting the Perfect Numeral This is a film about patience; at Patek Philippe it take sometimes several years to realise an idea. 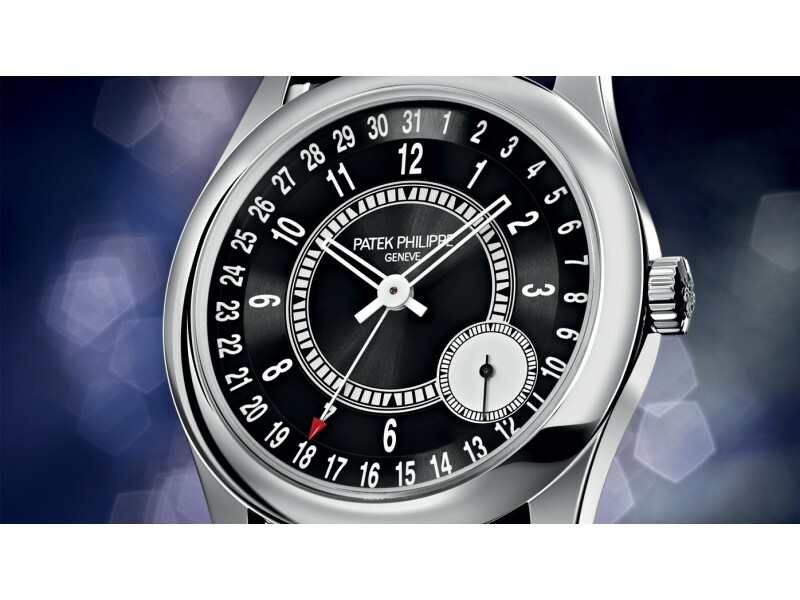 Patek Philippe Patek Philippe innovation lays two more milestones With its new balance spring and its new dual-time system, Patek Philippe is once again demonstrating its vigorous dynamic and its rigorous approach to technology. 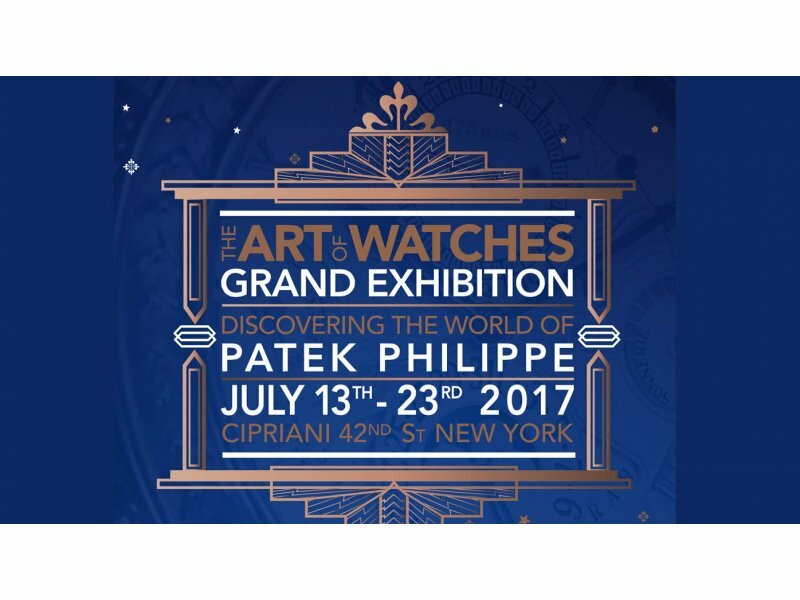 Patek Philippe New York Grand Exhibition Over 10 days, Patek Philippe is presenting more than 400 watches in the heart of New York, including some exceptional new pieces. 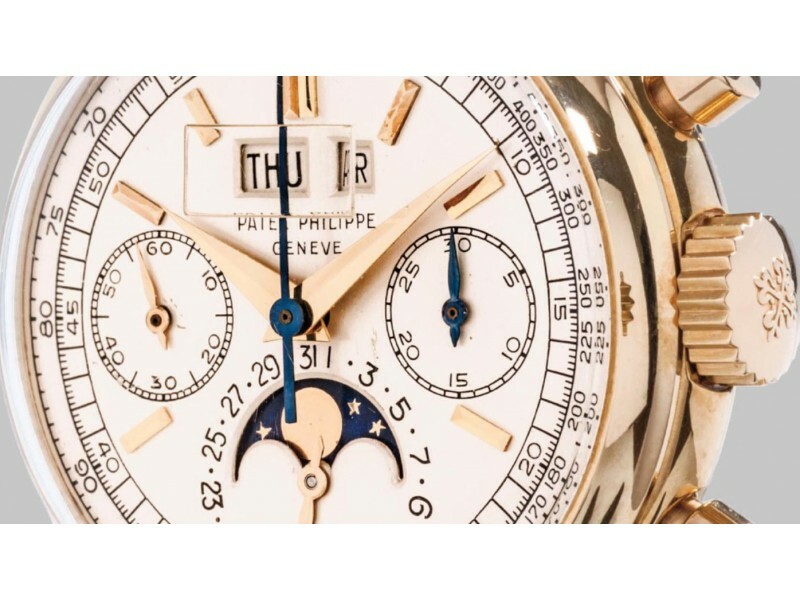 Phillips Additional highlights of the Spring 2017 Geneva Sale The Geneva watch auction: FIVE, on 13 and 14 May will include an offering of exceptional complicated Patek Philippe wristwatches retailed by Tiffany & Co.
Auction Patek Philippe Calibre 89 to be auctioned in Geneva Patek Philippe’s extraordinary Caliber 89 pocket watch will be up for auction in May in Geneva. 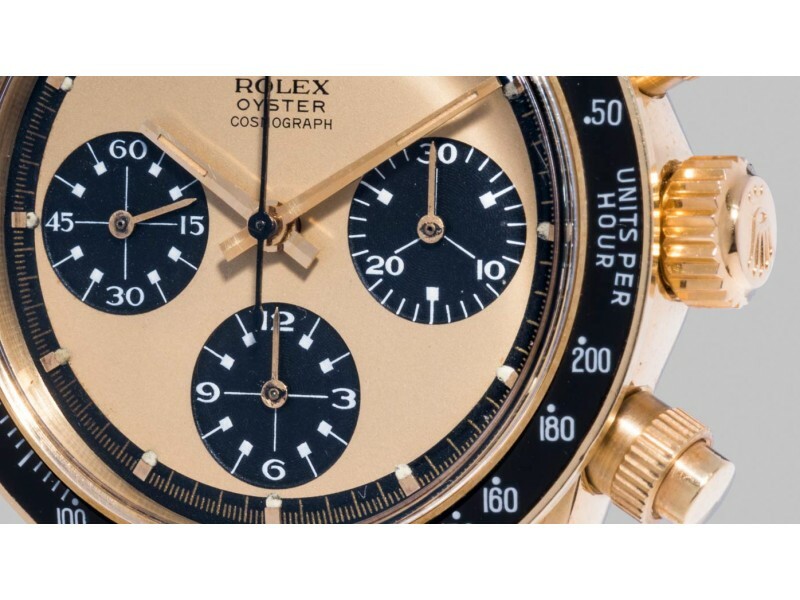 Geneva Watch Auction Phillips achieves CHF 32.6 million during the Geneva Watch Auction Phillips sets multiple world records for Rolex and Patek Philippe watches sold at auction. showcases a graphic elegance paired with the assets of the ultra-thin self-winding caliber 240 with a subsidiary seconds dial between 4 and 5 o’clock. 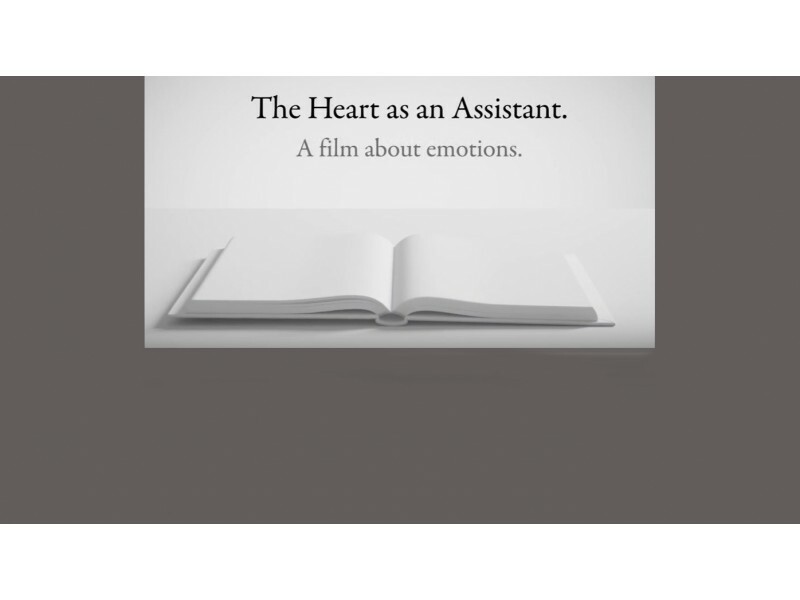 Patek Philippe The Heart as an Assistant At Patek Philippe there are no rule books for new watchmakers; watchmaking comes from the heart. 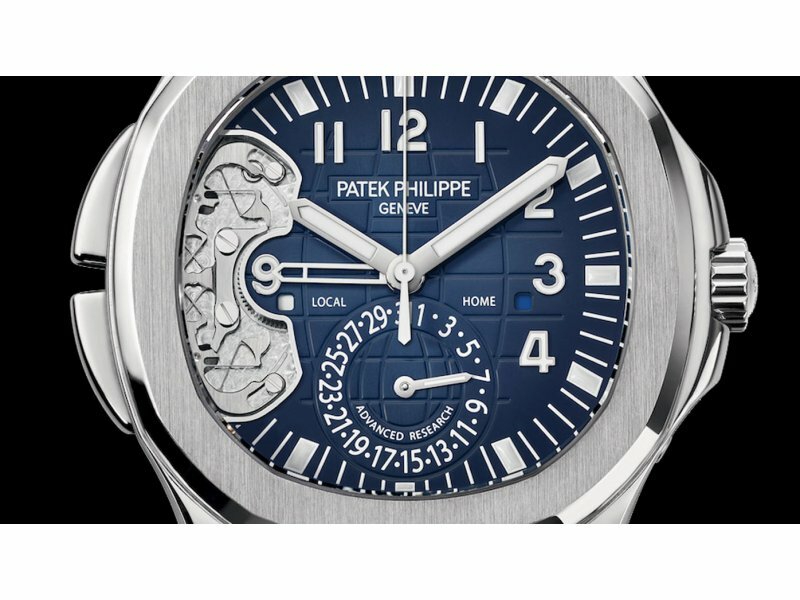 Patek Philippe Aquanaut Ref. 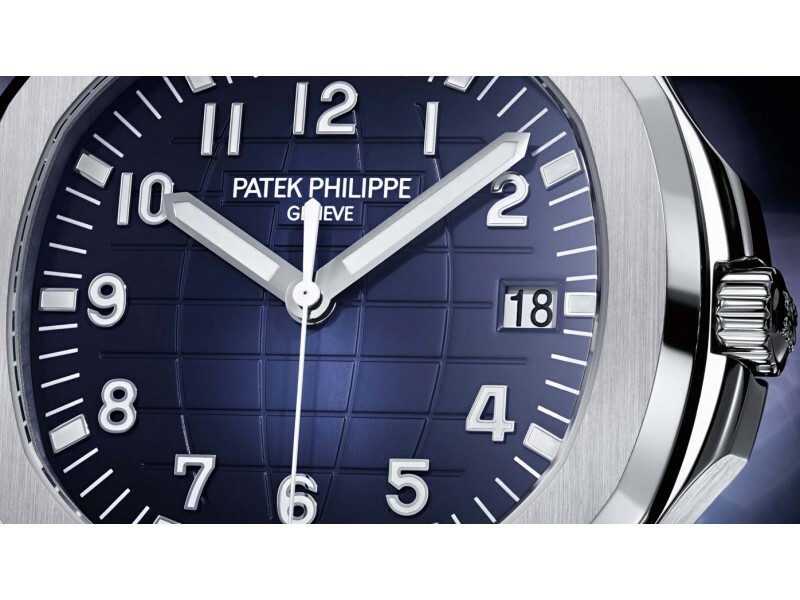 5168 G Patek Philippe’s 20th anniversary Aquanaut model brings a triple first to the collection.